Please enter your information below to receive our White Ribbon Campaign newsletter. We'll get back to you with information and materials. 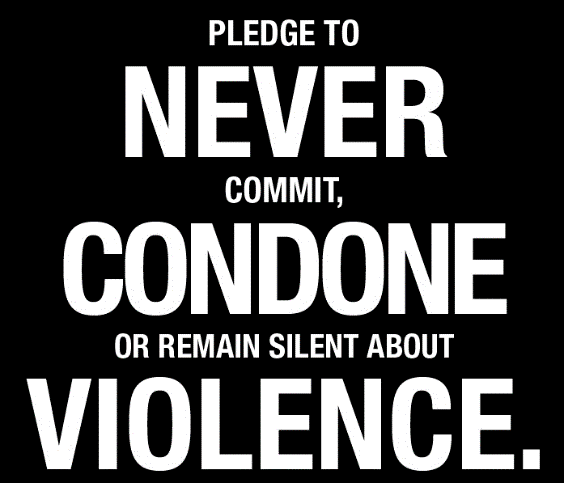 Thank you for pledging your commitment to ending violence against women, children and intimate partners. This Campaign is proudly sponsored by Cuyahoga County, the Healthy Fathering Collaborative, Passages and the Male Minority Leadership Group at Orange High School. Can we list you as an official agency supporter?